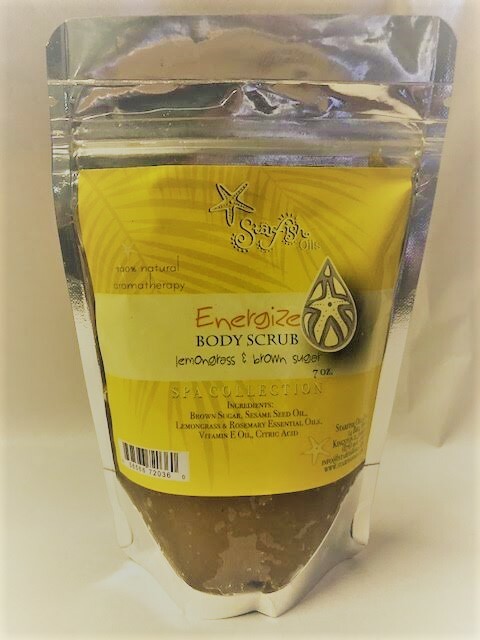 The Energize Body Scrub is made with the highest quality Jamaican brown sugar as its base, and infused with pure Lemongrass essential oils. 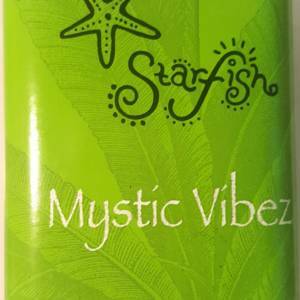 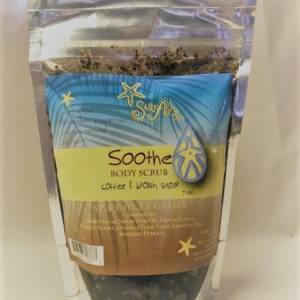 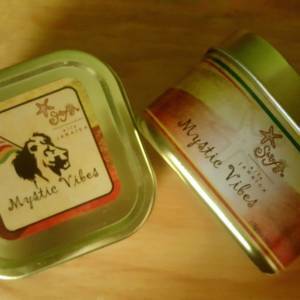 This body scrub is sure to leave you feeling alive and invigorated. 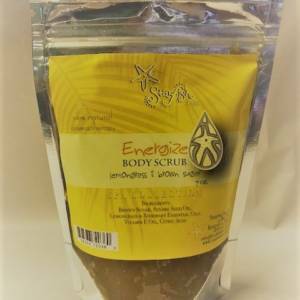 It also eases aches and pains, while leaving your skin glowing.